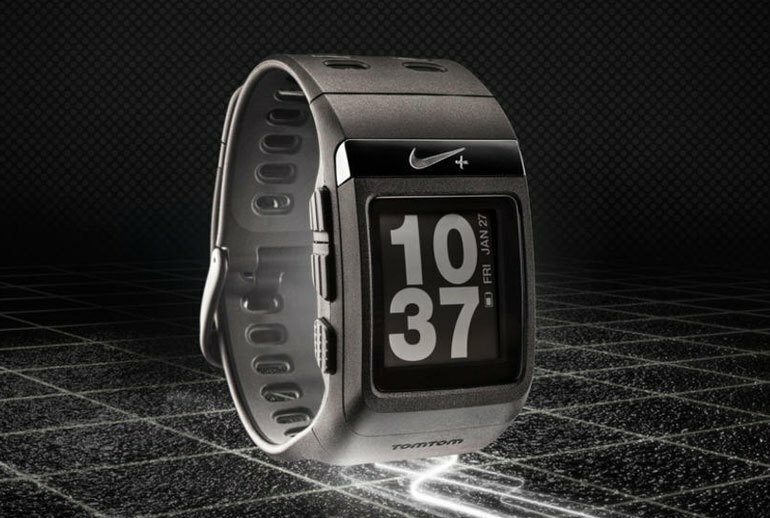 The Nike+ SportWatch is comfortable to wear, even as an everyday watch. The optional footpod is useful when you can't get a GPS signal indoors or in other GPS dead zones. The USB sync cable is built into the strap so you won't have to keep track of another cable. There's no music app in the SportWatch, so you'll need to bring your tunes in a separate device. 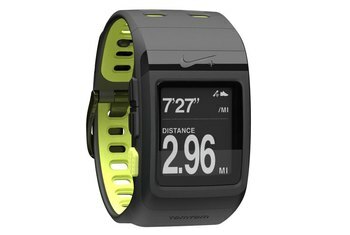 The Nike+ SportWatch is strictly for running. Cyclists and swimmers need to look elsewhere. 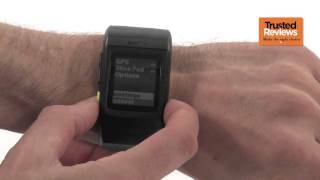 The SportWatch occasionally has problems getting a GPS signal at the start of a run. 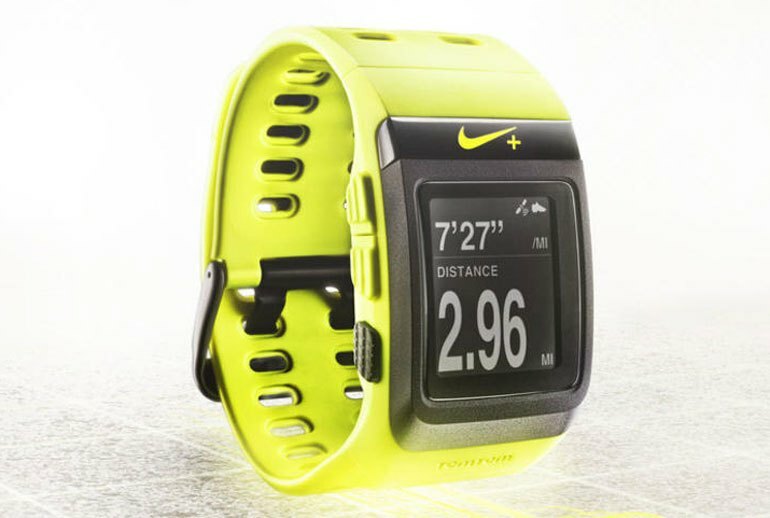 The Nike+ SportWatch GPS tracks running statistics with a GPS sensor by TomTom. 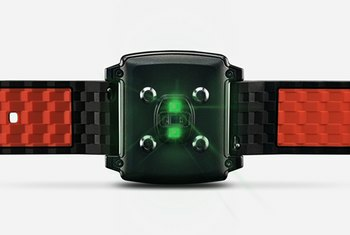 The SportWatch has a backlit LCD and a rubber wristband. It weighs 2.3 ounces and is water resistant up to 5 ATM. 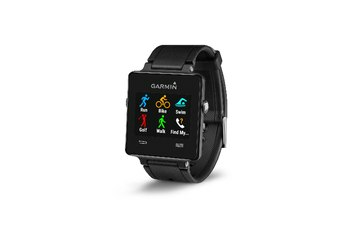 It can be used with a chest strap heart rate monitor and a footpod--both sold separately. Battery life is rated at eight hours with normal use. The desktop sync software is compatible with both Mac and Windows computers. The Nike+ SportWatch is available in several color combinations. The included foot pod (not pictured) works indoors and is almost as accurate as the GPS. As well as total mileage, you can view your fastest mile, fastest 5k or 10k and view your longest run. 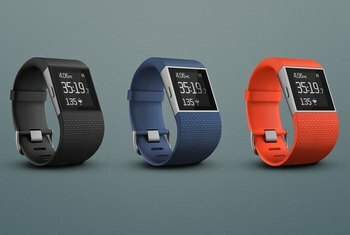 We never had any issue with the watch losing signal, but keep in mind you’ll need a pair of Nike kicks to plant the sensor in if you do plan to use it, cramping your choice of footwear. 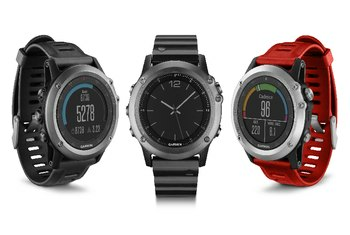 ...the SportWatch felt very comfortable during our run, without any parts pinching or digging into the skin. The only thing I really didn't like, and to my mind the one thing really missing from the SportWatch, is that there's no music application inside the watch. The GPS features (distance, speed, location) were reasonably accurate when compared with known-accurate devices in my tests. Occasionally at the start of runs, the watch had trouble finding a satellite signal, or was slow to acquire a satellite lock. I found this really surprising, because the watch's GPS is powered by TomTom, one of the most well-known brands in GPS technology. The watch is rechargeable and lasts about four days on one charge. You can charge it via USB in a few hours. ...you can connect the watch directly to a computer without needing an extra cable. Unfortunately, the watch has no other option for use other than running.